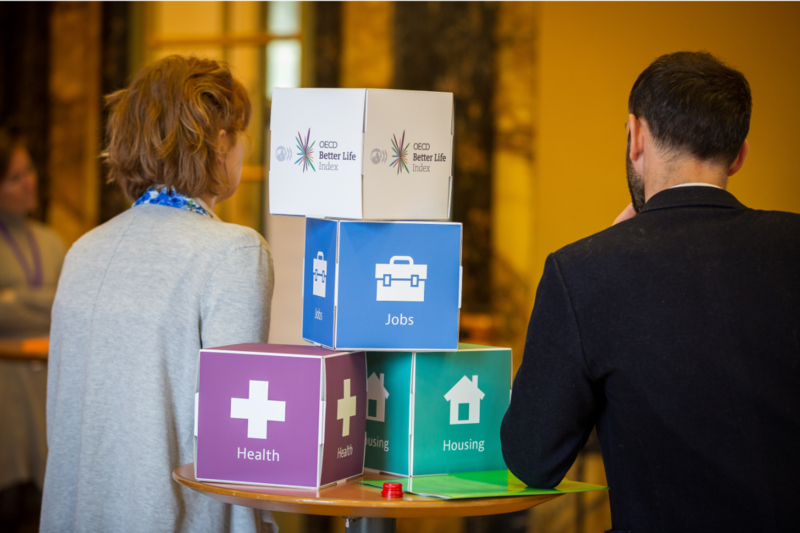 Civic Tech Compass: Navigating new opportunities for collective action | The Forum Network, hosted by the OECD: Shape ideas. Shape policy. Shape the Future. Acronyms tend to hold a certain degree of mystery, and yet we use them all the time in policy making. 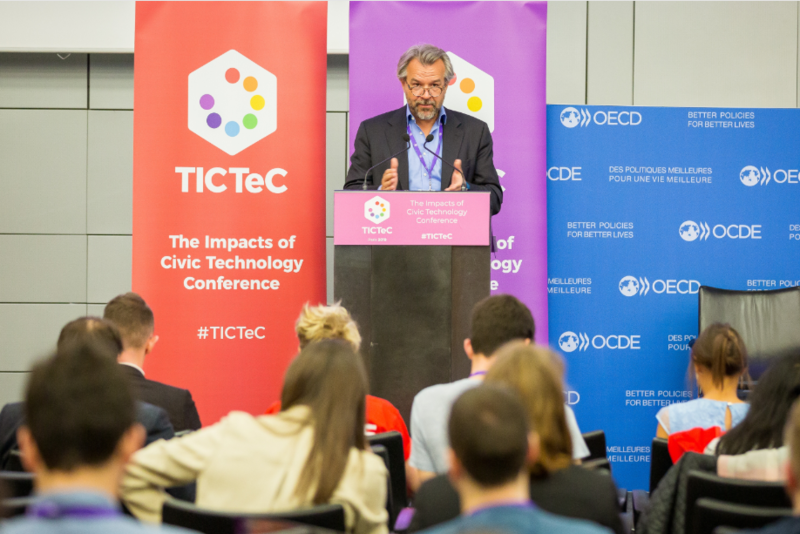 On 19 March, I welcomed a new acronym to the OECD: TICTeC, aka “The Impacts of Civic Technology Conference”. It was my first TICTeC, but the 5th edition, bringing together over 200 participants from civil society, academia, business and government from around the world – all of them working hard to find solutions that marry technological capacity with civic engagement and participatory practices. 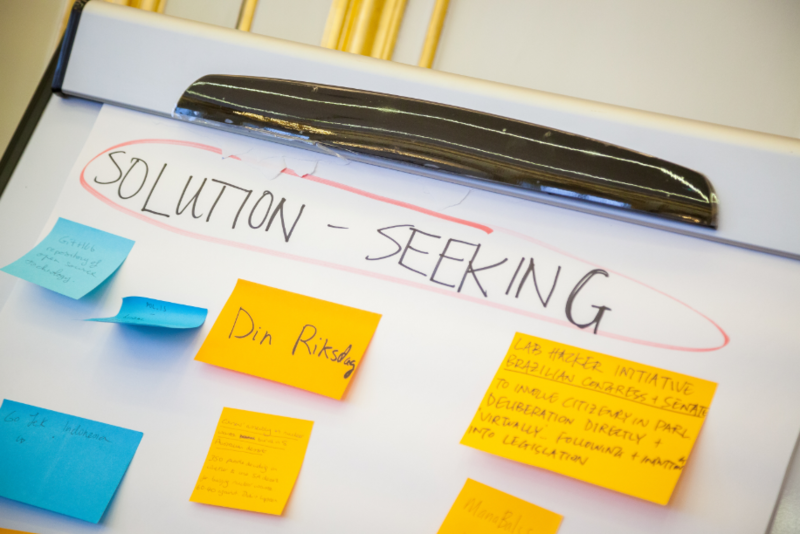 Our intention in hosting TICTeC was two-fold: to demystify each other’s acronyms and to draw on both of our convening powers to explore new opportunities for collective action. We’ve seen the values of civic tech – transparency, accountability, participation, citizen engagement – as a compass for helping us navigate and improve our engagement with people. In the past decade, civic tech has shifted from a “fringe” movement of hackers and coders to a more mainstream term – importantly, used by policy makers and shapers. Three years ago, the OECD didn’t really use the term “civic tech”. Organisations such as ours are not known for our speed and reactivity, but this is now part of our vocabulary. In 2016 I read an article by Catherine Vincent in Le Monde “Civic Tech: Is it going to save politics?”. It said: "By connecting a wide number of citizens, civic tech allows them to access information, creates a space for dialogue and sharing opinions, essentially harnessing collective intelligence ensuring better citizen participation in democracy”. Could these elements help the OECD to maintain its relevance and credibility in a rapidly changing societal context? The OECD is committed to serving people from all parts of the globe, and we strive to bring the wealth of experience, views and ideas to bear on policy making. This is something that crystalises at our annual OECD Forum: including more voices to help us address the world’s pressing challenges in an open, dynamic and creative space. 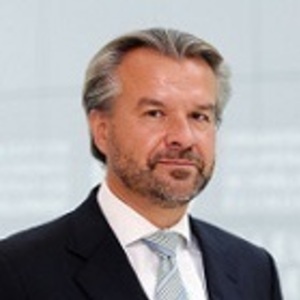 Since 2017 and continuing with the 20th edition on 20-21 May “World in EMotion”, it is an opportunity to get civic tech organisations and actors into the OECD bloodstream – channeling and transmitting this interest and enthusiasm to our colleagues and stakeholders.